8 :: Coombe Hill Golf Club welcomes visitors from all over the world to enjoy in the delight of meeting the challenges of one of Englandâ��s most highly rated and traditional courses. A drive up the left hand side of this sloping fairway will generally feed down to the centre/right hand side. 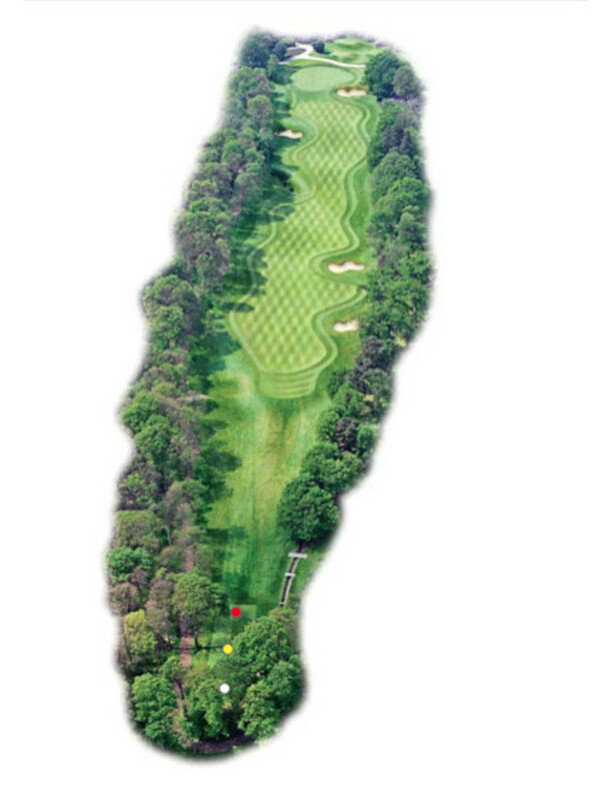 From the right hand side you will have a flatter stance and an easier second shot to this tough long uphill par 4. When approaching this large undulating green try and leave yourself an uphill put!